Welcome to Pahrump Family Dental, the office of Dr. Albert G. Ruezga. Creating and maintaining healthy smiles that inspire confidence is our number one priority! As a general, preventive, restorative and cosmetic dentist in Pahrump, we offer an extensive range of oral health care services to meet not only your dental needs, but those of every member of your family as well. 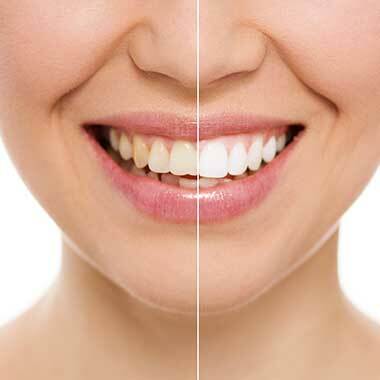 A healthy and beautiful smile is not only an attractive asset, it is essential to your overall well-being. At our office, you will receive the finest quality dental care enhanced by an outstanding level of artistry and delivered in an environment that is both comfortable and caring. With today’s array of sophisticated and modern dental technology even the most challenging smiles can be transformed into ones that dazzle. 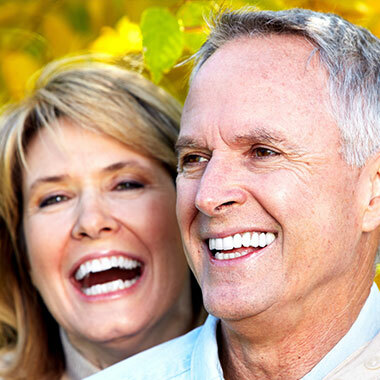 As your dentist in Pahrump, we use the most advanced techniques to provide all our patients with outstanding results! Staff was very nice and price was right for me never had such a great experience in a dental Office until I found Pahrump family dental 5 star staff. Great job on my teeth. I drive to Pahrump from the Lakes to see Dr. Ruezga. I don't even like driving to Green Valley. Excellent dentist, excellent person. Well worth the drive every time!